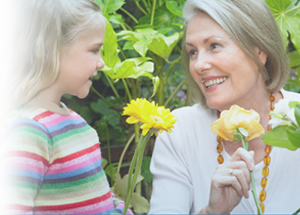 Download our free Adult and Children’s Treatment Guide and get the answers you need. An inflammatory bowel disease (IBD) diagnosis, whether Crohn’s disease or ulcerative colitis, raises many questions. Fortunately, Cleveland Clinic and Cleveland Clinic Children’s world-renowned specialists offer you advanced treatment options. Cleveland Clinic is one of the few medical centers in the country uniquely able to provide seamless care for IBD patients of all ages.